Questions about Greenie ? 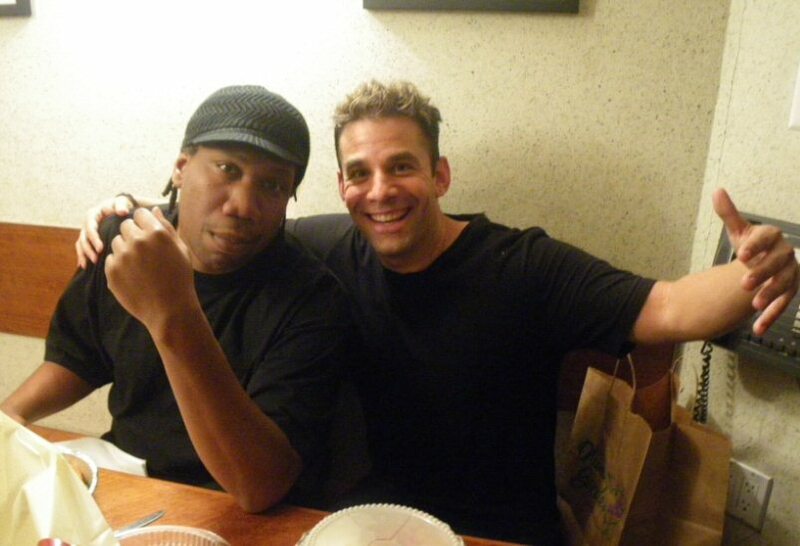 About KRS-ONE? hip-hop or anything concerning any album!?! ?